When it comes to digital marketing, using an appropriate content can be the difference. This is why many startups have used the services of professional content writers to assist in improving their brand awareness. The quality of a content relies upon the needs of the market to be satisfied at various stages of a buyer. Identifying the group of buyers enables writers to deliver articles that will appeal to them. Quality articles are used to give information about a product to potential customers. Digital marketing managers make use of this approach to win over people that are still undecided about purchasing the products. 21st Century businesses have been revolutionized through the redirection of customers from quality contents. In the past word of mouth drives traffic and profitability, but the modern era has brought in digital marketing tools like articles. These articles could serve as the company’s keynote or an avenue of detailing the essence of the product being offered. However, you don’t want to go into an online business with only great articles. None of the digital marketing channels work optimally in isolation. Digital marketing managers combine them all to deliver a successful awareness program. It is such campaigns that translate into a productive and successful income generation. Content mapping is another way that digital marketing manager has been able to refocus content to suit the hunger and traits of the individuals that make up the market. Market research has shown that potential buyers do not suddenly go from not knowing a product to purchasing it. There are stages they go through, and digital marketing managers can influence these stages. The stages are tagged to the lifecycle of a buyer. Regarding the organization and techniques of putting out remarkable content, there are various ways to go about achieving that feat. Based on the phases the potential buyer is in, different contents can influence the buyer in making the key decision to become a customer and buy the product. 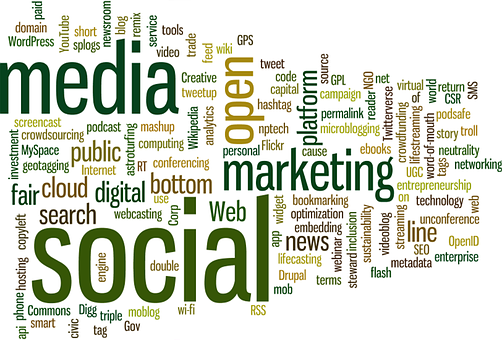 Blog entries have taken over the internet in moving information across. Blogs are concise articles that are enriched with resourceful concepts about various products. This has turned around the amount of traffic to numerous websites in a positive way. Videos have also been used alongside pictures on social media platforms. These are easier to share and are more potent in attracting other formerly uninterested cohorts to the community of customers. 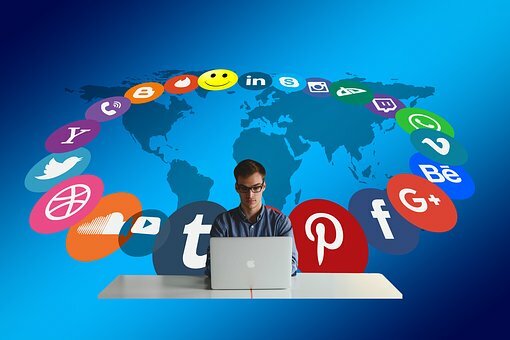 Social media platforms like Instagram, SnapChat, Facebook, Twitter, and YouTube are all capable of hosting any form of these marketing tools. Another remarkable way of giving further explanations on what a business is all about is using eBooks. This digital model of providing relevant correspondences on products is pivotal in changing the mind of a customer to purchase products online. An eBook can contain keynotes about the business and the products being offered. The added advantage of using eBooks as a marketing tool online is the fact that people will have to exchange their details to get it. This helps in building contact lists, and build relationships with those people, turning them to faithful customers in the future. A sophisticated way of generating traffic is through the use of research reports. Research reports give factual evidence of new data about the industry a business operates in, offers a clear inference based on that new information. The media prefers circulating such information because it has legitimacy and professionalism written all over it. Webinars are interactive sessions created online to answer any doubts left in the mind of the society. There are various phases where webinars may come in, and it serves a vital role in presenting the product or business to the public. This is similar to the research report in regards to the level of profound information it supplies, and it is efficient in closing the deal for many individuals. It is essential to plan your marketing structure and know when to use any of the marketing tools above. The various types of contents are all good, but require proper planning to circulate. Some data show the frequently successful ones, but there may be slight differences from one business to another. Rewards have always been a way of retaining customers and gaining a new one. Bonuses can come in several ways, and it could be gifts, discounts, and special offers. Research has shown that people return to shop in stores that offer bonuses often. No matter how insignificant those bonuses may seem, it goes a long way in making people believe in the productivity and capabilities of the company. It is not easy to manage a marketing gig adequately, especially when many aspects of digital marketing are involved. This is why using our custom platform has revolutionized the way digital marketing is carried out. The process can be now be done without the worries of finding all the marketing tools and looking for experts to implement them. The platform of platforms allows for real-time monitoring and notifications. You can access your account from anywhere to introduce a new product. There’s absolutely no guarantee that a particular content will lead to traffic generation, but our custom platform provides users with analytics. The analytics on our custom platform ensure that you know the aspects of your digital marketing campaign you need to put more work into its operation. Based on the data being fed into the system through all marketing tools being offered online, improvement and maintenance become organic. 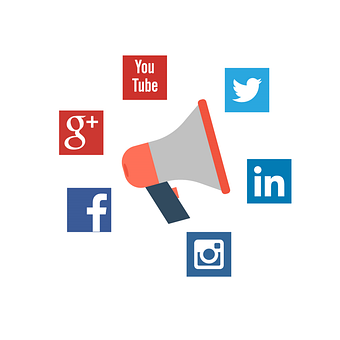 The benefits of using our custom platform enabled successful companies that have not previously created online brand awareness to be empowered to achieve tremendous growth through the use of the platform of platforms. Our custom platform offers much more than the individual aspects of digital marketing being used by others. Our custom platform is an integration of the various tools all in one package. Starting an online business has never been easier, join the group of entrepreneurs that are going to lead the next generation of e-commerce.